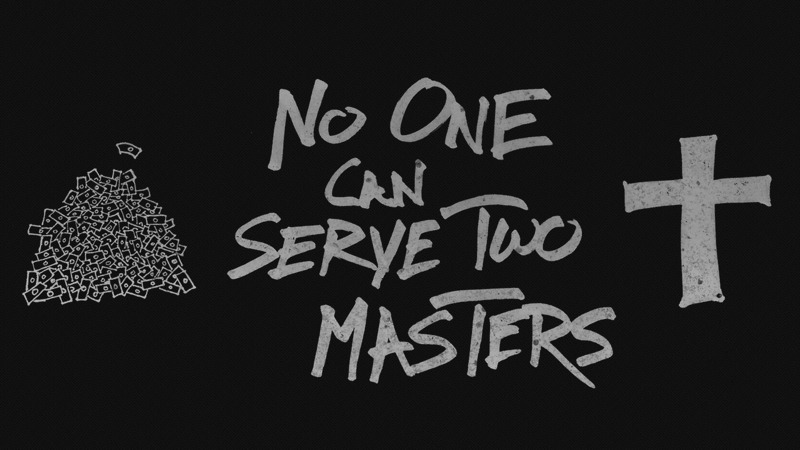 "No one can serve two masters." It is a simple phrase from Jesus, but I think it can help us so much as we prepare for Lent to begin this coming Wednesday. Sometimes we have the tendency to begin Lenten preparations somewhere in the middle of Lent. By that time, it sort of feels too late. We can get carried away with other things. We can serve at other altars instead of the altar of the Lord.